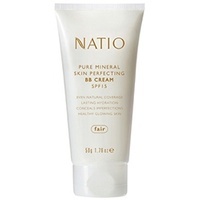 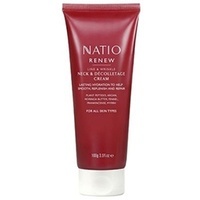 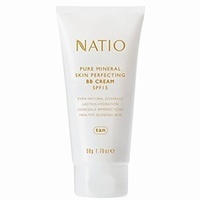 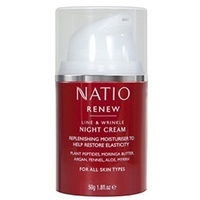 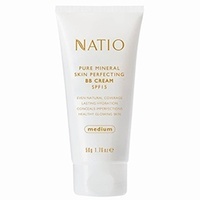 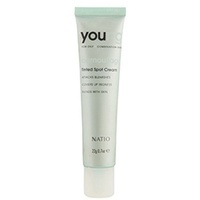 Creamy vitamin-rich moisturiser to help smooth and firm skin for a more youthful appearance. 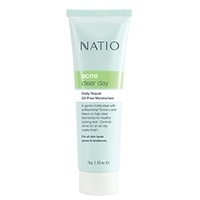 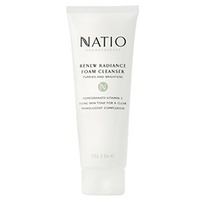 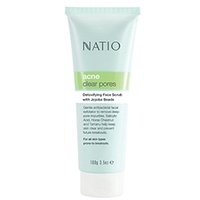 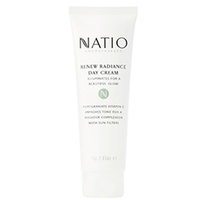 Deeply moisturises and replenishes as it works to reveal a more healthy looking complexion. 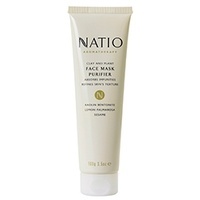 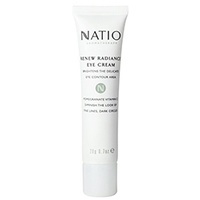 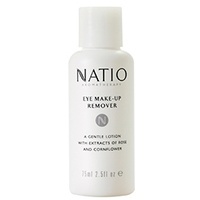 Reduces puffiness, eliminates bags and diminishes the appearance of fine lines. 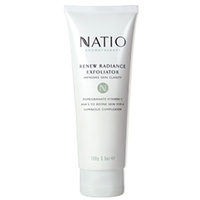 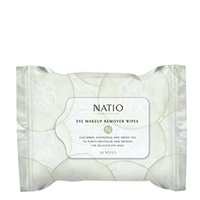 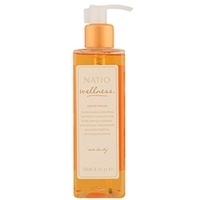 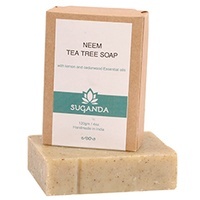 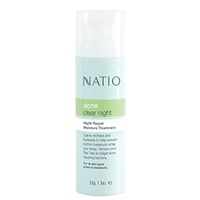 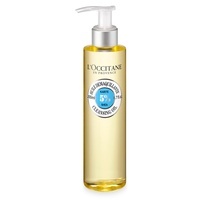 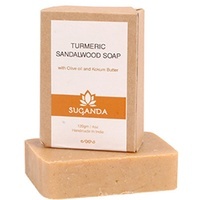 Lightly hydrates and helps maintain healthy moisture balance. 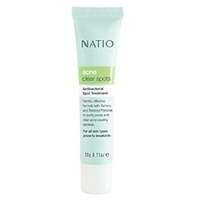 For all skin types prone to breakouts.